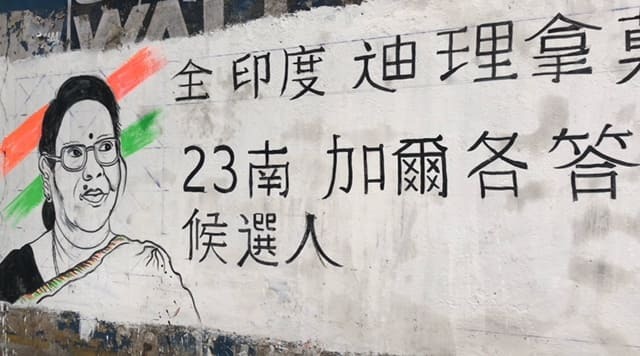 Wall graffitis and canvasing was introduced by the communists in Bengal. 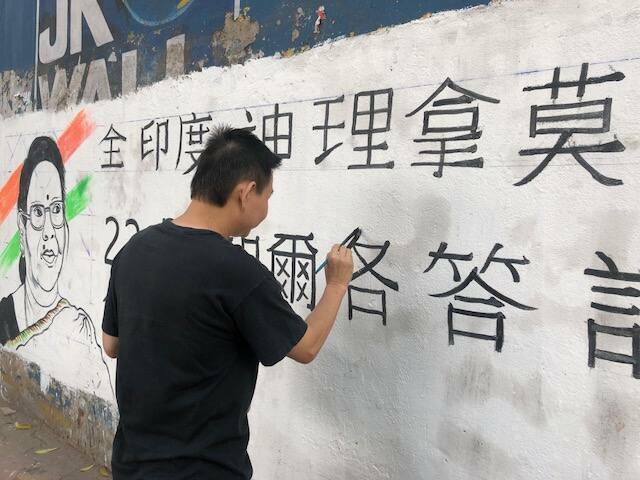 In the age of social media, the trend of wall graffitis have returned this election season to grab the attention of voters. 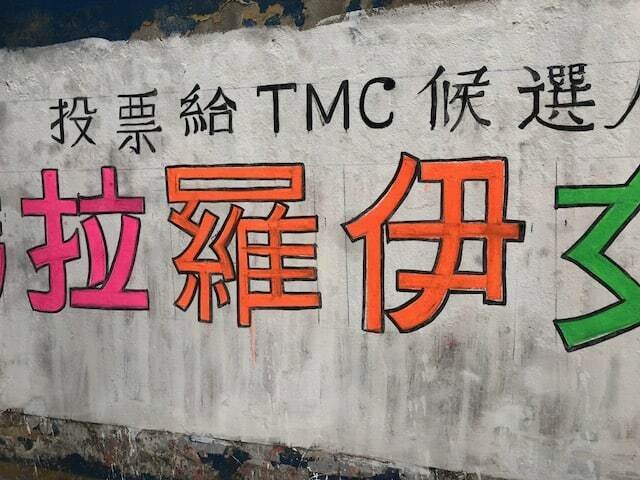 Joining the bandwagon of political parties resorting to canvasing are the people from Kolkata's China Town. 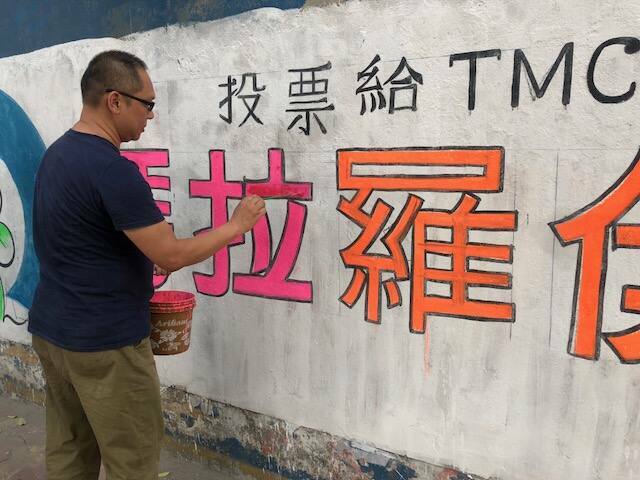 For the first time ever, they have made wall graffitis in Chinese language. China Town is home to Chinese Hakka people who had migrated to Kolkata centuries ago and the third and fourth generations are still residing in the city. They are all an integral part of the electoral process. 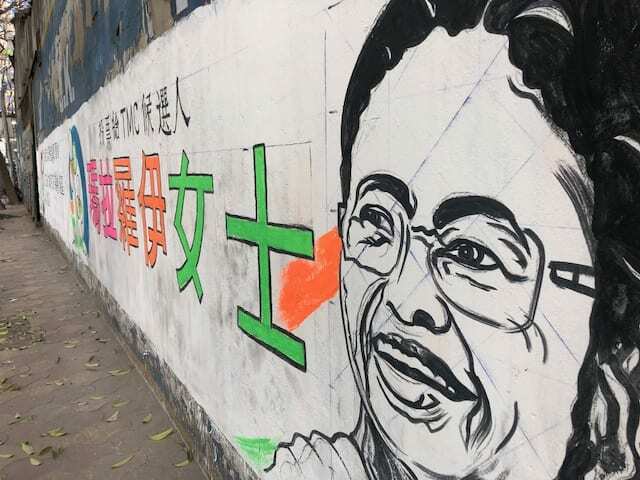 This time around, the residents of China Town have openly shown their support to the ruling party in the state - Trinamool Congress and have written slogans in the Chinese language. Robert and Alexander say that they are happy with the development that the China Town has undergone in the recent years hence they are openly supporting the TMC. 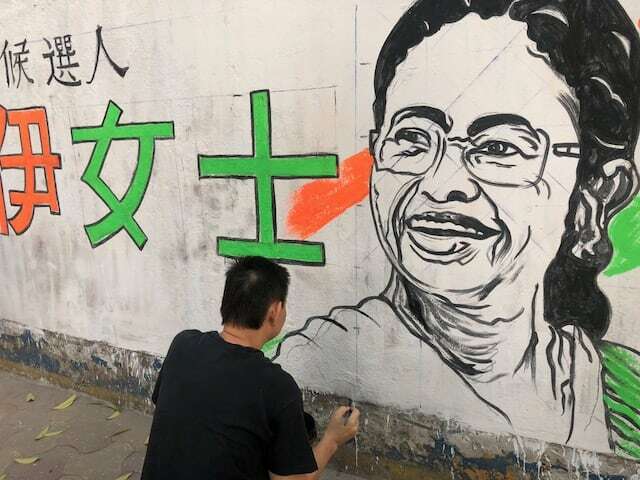 Grafittis in the Chinese language adorn the walls of the China Town seeking voters to support the TMC candidate Mala Ray from the Kolkata South constituency.